If you have assumed the role of caregiver for a loved one, you are doing a great service, but you probably feel as though you are being pulled from all directions, especially if you have a family of your own. Sometimes you need a break from your home health care duties, and that’s what CarpeVITA’s Respite Care Services are here for. Things come up and there will be times when you won’t be able to be there for your loved one, such as when your work or your kids require your time. Maybe you have a vacation planned and you need someone to take over your caregiving responsibilities during that time. Or perhaps, you simply want more balance in your life on a regular basis. We are here to help! 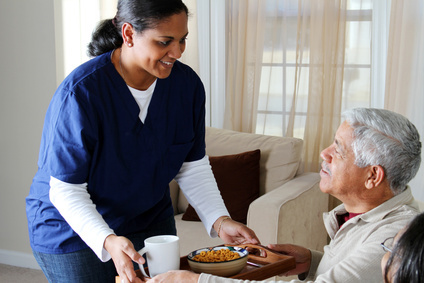 Our respite care services will provide you with a skilled professional to assist you with your home care needs in the amount that you need it. Learn more about Why Respite Care is Important here.